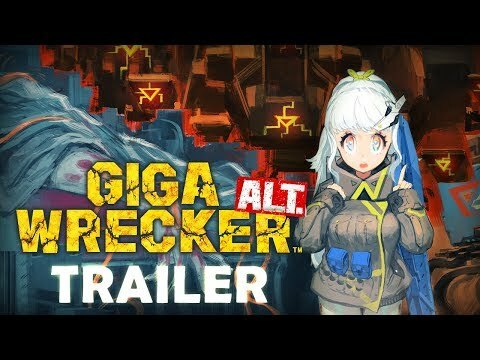 GIGA WRECKER Alt. is a mixture of exploration and physics. Bring down towering walls and then use the rubble as a platform for navigating each level. Mechanical skill and creative problem solving will be tested. The upcoming Giga Wrecker Alt. PS4 release date is April 30, 2019 in the US and the UK. Notify me when Giga Wrecker Alt. is available. Notify Me about Giga Wrecker Alt.